If you are struggling with credit card debt, you should understand that there is a process that you will go through in order to finally pay off that debt. 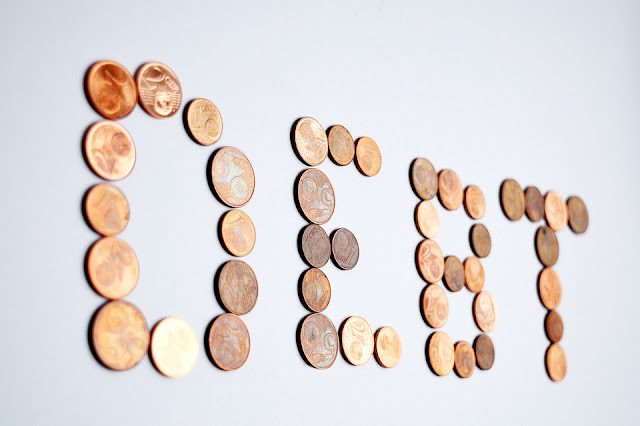 Willingness to go through this process will help you undo the debt problem you have caused for yourself. No one forces you to get into debt, so you have to understand that it is up to you to buckle down and pay it off. Blaming others will not help. Don’t waste money on things you don’t need. If you need to go out a few times a month, make some extra money first. Otherwise, just pay off your debt with extra cash. Don’t take a loan to pay off your credit card debt. Keep your equity in your home and work harder to pay off your credit debt. If you have stocks, or mutual funds, try to make a profit off those and pay down your debts. Investments aren't valuable if you have too much debt. Find the card with the lowest balance and pay that off first. This reduces the amount of payments you have to make and the interest you are paying each month. No matter if you have a couple dollars left over at the end of the day, you should make a payment. A dollar a day equals 365 dollars a year. Cut up your cards and make sure you cannot use them. It is hard to rack up debts when you don’t have a card. Get a second source of income. Whether it be a work at home job, or a part-time job, to gather a second source of money. Make a budget so you don’t ever get into debt again. Getting out of your debt problems is not going to be a successful endeavor if you face the same problem over again. If there are no other options available to you, it might be worth going bankrupt. You may still have to pay off your debts, but there is a chance that the whole thing goes away. That might be what you need now.